Dr. Weitzbuch surrounds himself with a team of caring, professional registered nurses and support staff. Several of the nurses have worked in the office for 20 years or more. The welcoming atmosphere of the office, the professional, personalized care and the expertise and skill of our providers keep patients returning for years. Our Medical Director. 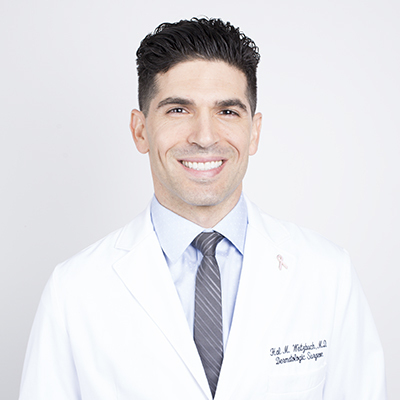 He specializes in Mohs micrographic skin cancer surgery, laser-assisted liposuction, and customized cosmetic treatments. 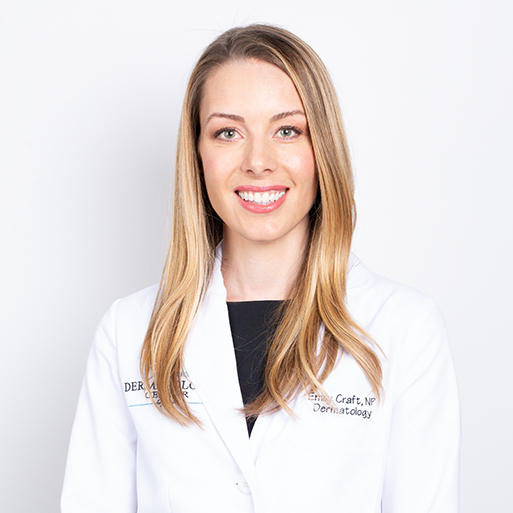 Emily Craft NP-BC is Calabasas Dermatology Center’s board certified Nurse Practitioner. She graduated from the prestigious University of California, Los Angeles (UCLA) with honors. Emily went on to complete her Master degree program in Nursing at UCLA and became a Family Nurse Practitioner. 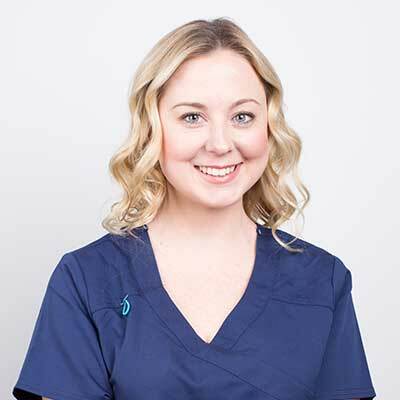 As a member of the Dermatology Nurses Association and American Nurses Association, Emily has found her passion in skin care. 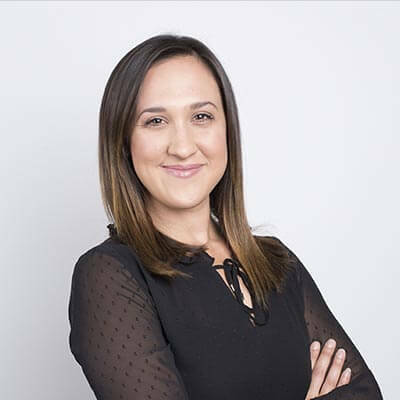 To supplement her education, Emily has received training from top leaders in the fields of Plastic Surgery as well as Dermatology in Santa Monica and San Francisco. 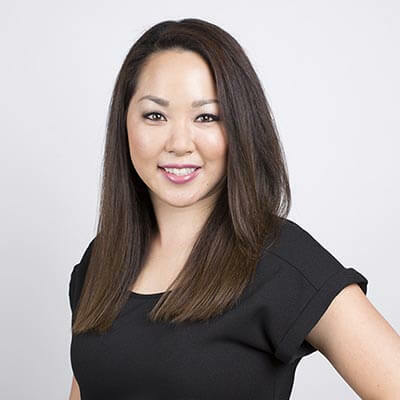 Personally trained by Dr. Weitzbuch, Emily is well versed in all aspects of Medical Dermatology and is a true artist when it comes to her cosmetic talents. She has been beautifying patients in LA since 2014. With excellence in mind, she also gained immense experience at Norris Cancer Center in the fields of oncology, hematology and bone marrow transplants. Emily’s expertise is not limited to performing cosmetic dermal fillers, Botox, and neurotoxins. 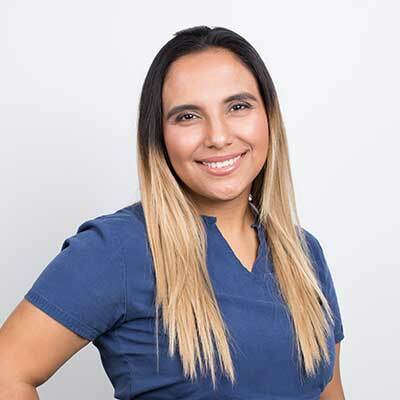 Her ability to perform the full range of dermatological procedures including simple biopsies, as well as full skin exams and treating rashes, makes her an invaluable member of the Calabasas Dermatology Center team. Her dedication to the art of dermatology and skin care is exceptional. She provides personalized care for each patient and always strives to make each patient look and feel their absolute best, whether to bolster self-confidence or to be red carpet ready. 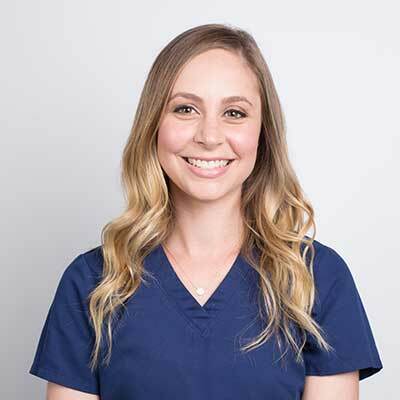 Always working to achieve natural results, Emily will address any concerns, questions or specific requests and discuss your ultimate goal prior to any procedure. 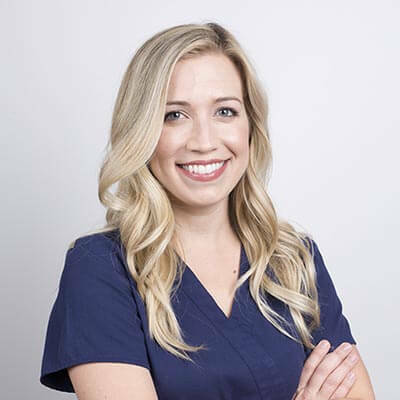 Her personality, experience and knowledge about dermatology have made her a highly sought-after Nurse Practitioner and we couldn’t be happier to have her on our team! 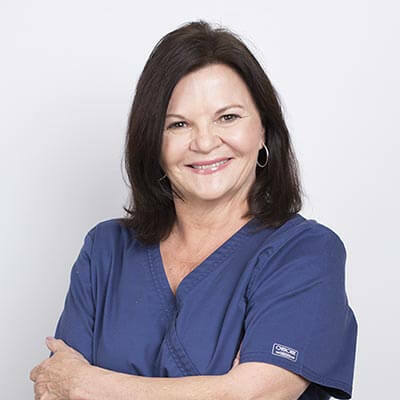 Tina Malcolm is a Registered Nurse and has been treating patients at the Calabasas Dermatology Center office since 2001. She brings her calming and compassionate nature to our office daily and treats our aesthetic patients with the highest level of skill. Tina seeks to identify and understand each patient's needs, listening and responding appropriately to achieve the desired outcome. Her finesse, sophistication and experience give her the utmost ability to provide what you are seeking, keeping it natural and never leaving you looking "fake". 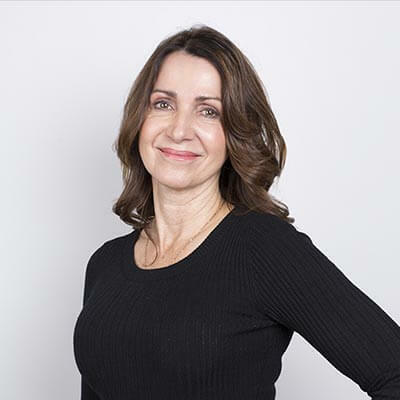 Tina's cosmetic specialty comprises nearly all injectables such as Botox, Juvederm, Voluma, Radiesse, Belotero, Sculptra, Restylane and sclerotherapy. Also, she has treated thousands of patients with laser and light treatments including IPL PhotoFacials, CO2 laser skin resurfacing, and laser hair removal. 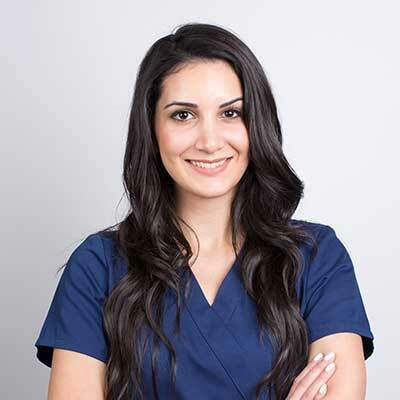 Tina is highly trained in all of these procedures, having worked as a clinical educator for lasers and IPL machines to teach other offices. It's no surprise that Tina has made a guest appearance on "The Doctors" demonstrating a Thermage procedure for skin tightening, as she is a master of this craft as well. Tina is committed to maintaining the highest standard of care for our patients through ongoing continuing education and seminars. 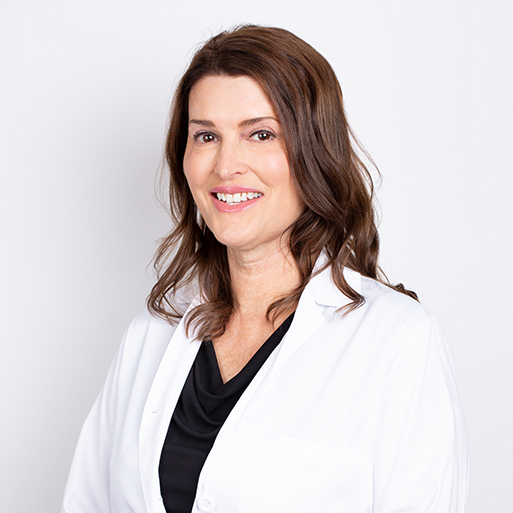 Working alongside our medical director, Dr. Weitzbuch, she is passionately dedicated to helping each patient customize a plan to meet their needs for enhancing natural beauty and aging gracefully. Trained in the aesthetic industry as a patient care and surgical coordinator. She also worked as a make-up artist and skincare product specialist, where she was directly involved with the creation of advanced anti-aging facial products for individuals of all skin types and conditions. Her expertise transcends dermatology, cosmetic and plastic surgery and her savvy is not limited to the skin’s beauty, health and treatment. Martha graduated from Northern Illinois University with a Bachelor of Science in Nursing degree. After working 3 years in a hospital, she moved to a family practice office for 9 years. 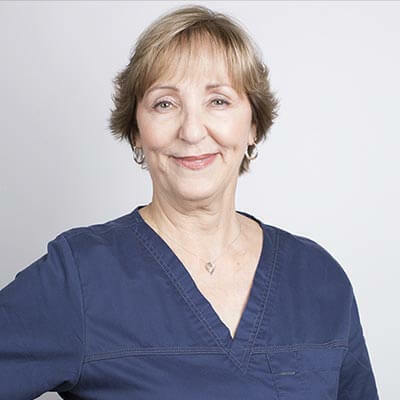 Since moving to California, Martha joined our Dermatology office and has been caring and loving our patients for over 30 years. Eileen graduated from the New Rochelle Hospital Medical Center School of Nursing. She then worked in Critical Care ER at Nyack Hospital in New York, and Pediatrics at Ridgewood Community Hospital in New Jersey. She then joined our Dermatology practice over 20 years ago, and has built a strong and loving relationship with our patients ever since. Katie has been with our practice since 2010 and plays an intricate roll in assisting our patients and physicians. She is the newest Registered Nurse to join the team, even though she started working in the office filing charts! Jan has been our office manager for over 16 years, and is a member of the Association of Dermatology Administrators and Managers. Jordan has over 10 years experience working and assisting in medical practices. She is very knowledgeable in the medical field, and is always available to assist you with questions as she greets you when you enter, and helps you check out. Carla has been in the healing arts profession for over 2 decades. She initially earned a degree at Philadelphia Massage Arts and Sciences in 1997. This was followed in 2001, when she graduated from Lu Ross Academy with a degree in Aesthetics followed by numerous certifications in Specialized Aesthetics. Carla gets great joy from treating her clients with personalized result-oriented skincare. From acne to anti-aging treatments, as well as more aggressive treatments such as chemical peels, microdermabrasion and SilkPeel dermal infusion, Carla loves the wide range of options she can choose from to tailor-make a specific treatment for each of her unique clients.